Movement…part of what makes your life complete. 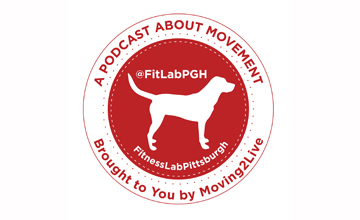 Each week our #podcast FitLabPGH brings you a new interview on Sunday, FitLabPGH Features on Thurs and movement tips/lifestyle hacks MWF. 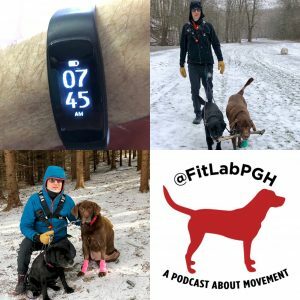 For week 5 of 2019 a recovery tracker, checking your goals and movement in the polar vortex.